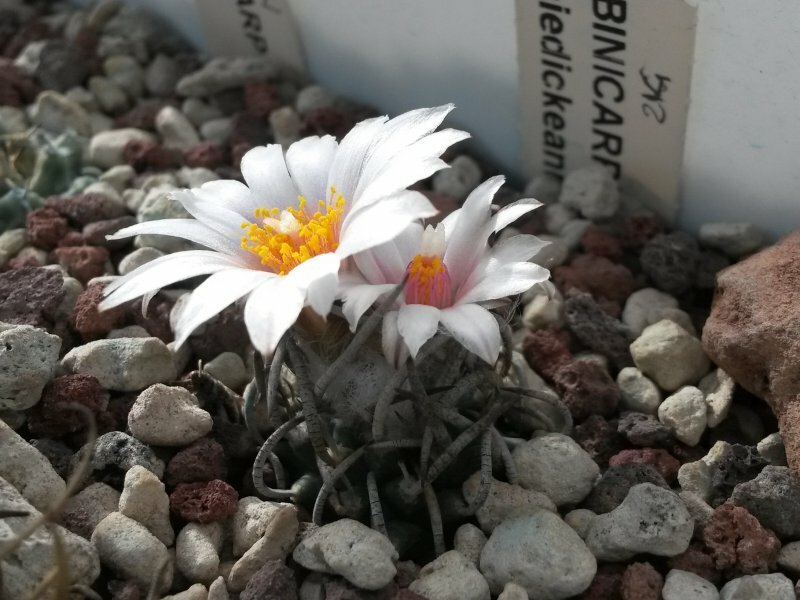 Nome completo : Cactaceae Turbinicarpus schmiedickeanus (Boed.) Buxb. & Backeb. Sinonimo Cactaceae Echinocactus schmiedickeanus Boed.